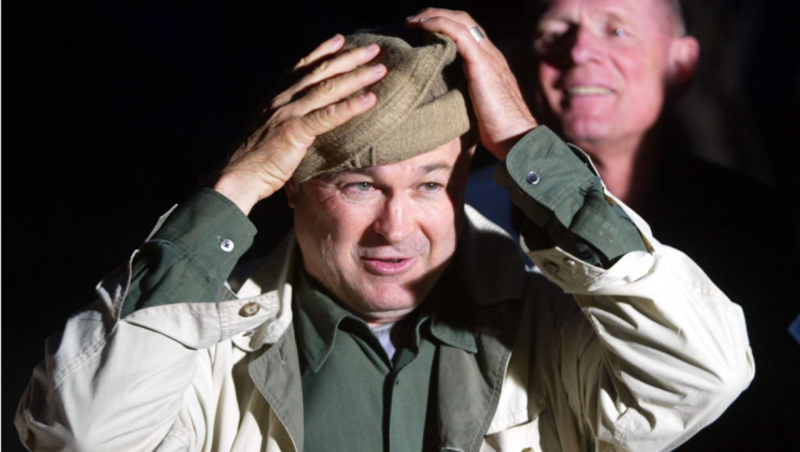 Does Dana Rohrabacher actually do anything for OC? Hi, everyone! I’m here to speak to you. Then I’ll leave. Quickly. After you give me some money. As more and more newspapers, magazines, websites, Tweets, Facebook posts discuss Dana Rohrabacher’s increasingly obvious ties to Russia, it seems wise for those running to replace him to ask (loudly) a fair question: Does the man do anything for OC? I’m actually being serious, because I’m drawing a blank. As a congressman, his first priority is supposed to be the district he represents. But aside from attention ribbon cuttings and floppy chicken fundraisers, when’s the last time you hear Rohrabacher actually discuss the 48th district in any meaningful way? Answer: It’s been a long time. So, yes, Russia is important. His loyalty to Grand Master Trump is important. His disinterest in the environment is important. His nut job statements are important. But, at its core, the upcoming election might come down to a singular pointed question: What have you done for your constituents? Then, a follow-up (after he babbles and blathers): What, specifically, have you done? It’s an attack line without a solution; a pin to his manure-stuffed bubble. If we can show the residents of our beautiful stretch of California that their congressman is an all-talk-no-action fraud, we take his legs out from under him and change the narrative of this thing. PS: In case you missed this. Dana held a $2,700-a-head fundraiser at the home of Fariborz Maseeh. Dude can’t hold a town hall, but this … hey!